It is hope that allows patients and families to persevere, to continue to stay strong and to keep up the fight. During his freshman year of medical school, Dr. DelaTorre’s mother was diagnosed with breast cancer. It was seeing her medical oncologist save her life that prompted Dr. DelaTorre to pursue a specialty in oncology. 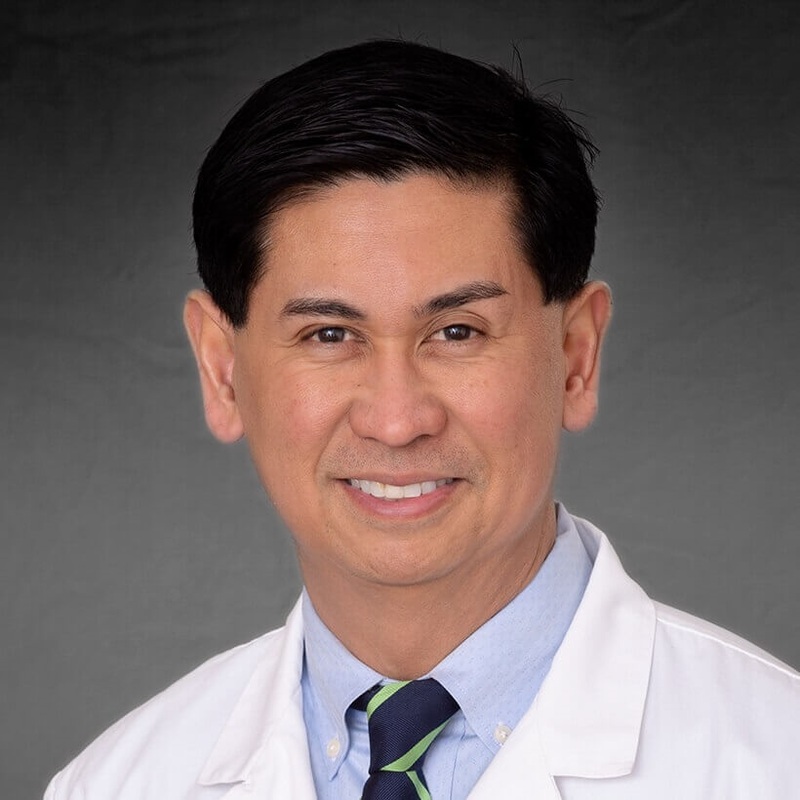 Dr. DelaTorre is a member of American Society of Clinical Oncology, American Medical Association, as well as Illinois State Medical Society. He also teaches at the College of Medicine and the Longitudinal Primary Care Program at the University of Illinois at Chicago. He has participated in many clinical research experiences that have been published in Integrative Cancer Therapies, a scientific Peer-reviewed journal published quarterly by Sage Science Publications.